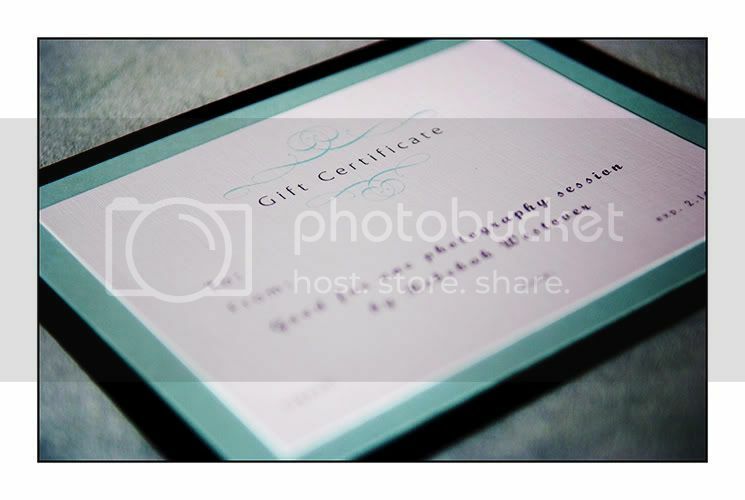 Gift Certificates are now available online! 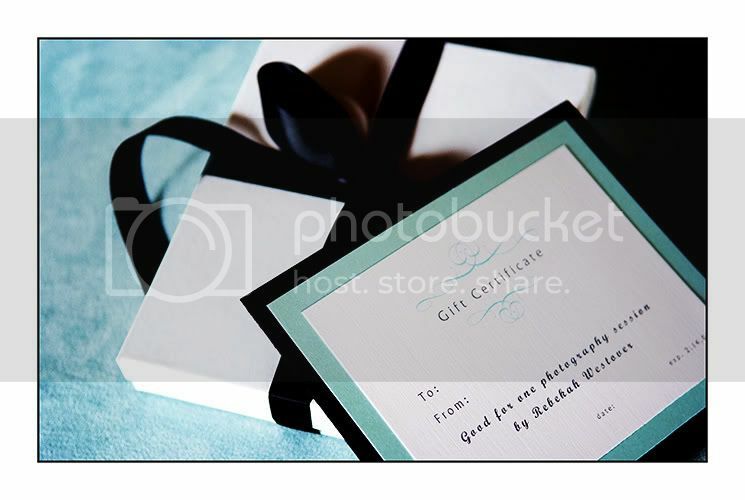 Surprise someone you love this Valentine's Day with a gift certificate from Rebekah Westover Photography. 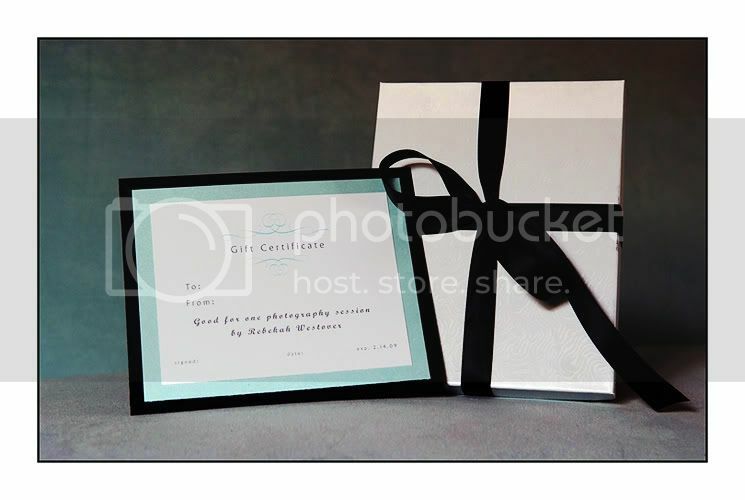 Gift certificates are good for one photo session of your choice, photographed by me of course. Why not update your family pictures? Or get some new fabulous pictures of your kids? Or put on your old wedding attire and do a funkadelic bridal/groomal shoot that you didn't get to do the first time around? The price for the gift card is $150. Click HERE to purchase one. To receive your gift card in time for Valentines Day the cutoff date for purchase is 2.12.08. If you are getting it shipped then the cutoff date is 2.10.08.